How do you keep a team motivated on a project? So, as many of our @Game Owner can attest towards, it is hard to keep good talent on a team, much less keep that talent moving forward. How have you kept your teams motivated and connected to get your project off the ground? What do you expect from someone hiring you for a project? I am sure everyone might be a little different on this topic, but I wanted to get some input on what you @Programmer felt were the most important aspects you need in order to stay interested, and work on a project for a longer period of time. What do you expect from the owner, what do you expect in terms of requirements. What organization do you feel is important? Can you believe it? The pet site most of us started on and grew up with is now 18! Despite this milestone, nothing extra special was released so far this week (except for a free NC Mall goodie bag), but they are gearing up for their first plot in years that should happen any day now. Jumpstart has hired a full time HTML5 developer and have begun revamping the old Flash games behind the scenes in preparation for 2020 when Flash won't be supported anymore, they've added a 5th (6th for Premium users) pet slot, and acknowledged that a new layout is definitely needed. 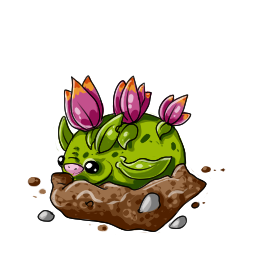 What are some fond memories you have on Neopets, and what do you hope for in the future? When you start programming, what do you do to mentally prepare? So, when I sit down to program, I usually mentally prepare by grabbing a drink of choice, putting some higher tempo music on, clarifying my end goal in mind and just beginning. I find doing this usually puts me in a happy mood to attack the project at hand. What do you other @Programmer do to settle into a coding session? Collecting in games, good or bad? Do you feel that collecting in games that already have another purpose (say, breeding, showing, or maybe crafting) just adds extra fluff to the game, or do you feel it provides players value in terms of wanting to complete collections. As a @Game Owner have you added in forms of collecting in your games, and how have these been received by your players? Free art pieces, or always going to get paid? So, as an @Artist especially if you are doing it as a freelancer, do you ever do free art? Is this art only personal, or ever as a client to artist arrangement. The need to be paid for effort is always important, but I wonder if as an artist you have ever done work for free, and what drives that decision? Show off some of the art you have been working on recently! 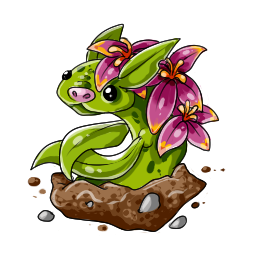 Life and death in virtual pet sites? Let's weigh in TGL'ites (I just came up with that one!)! How do you feel about life and death in virtual pet sites? Do you support a pet's death if they are old/neglected/etc? Do you support a site that the pets never die? Why do you feel either way? I am genuinely curious about everyone's opinion on this. This guide goes over how to use Bootstrap (version 3) to develop a responsive design that works well on desktops, tables, and mobile. This assumes some knowledge of HTML and CSS. My mysidia addons/mods are now on wordpress! I've already re-posted my new dynamic images mod, and I'll be reposting my older ones as well. I've recently gotten Imagick and I'm playing around with it on my XAMMP server (Can use GD also), but I'm not really sure how to do this particular thing. I know the different markings and such are stored in the database, but where is the image handled? Is it done in another php file and called where you want it? How would that work for multiple pets and users? I haven't found a way to both render an image and display it along with other content in the same file, if that's even possible. Make $50 for Roleplaying - Cybura Roleplay Buffet has started! Are you hungry for Roleplay? Can't get enough of it and just gottaHasIt?! Well, we have just the thing for you! Come participate in our Roleplay buffet! There are wonderful prizes and the best part is... it's all-you-can-eat! Check below for prize and rules info. 1. All Zone Laws must be adhered to. 2. You must post quality replies, not just spam replies to rack up points. 3. All Roleplay threads should be posted in The Midnight Rendezvous. 4. NO CHEATING! If you are caught cheating then you will be permanently disqualified from the contest. Cheating includes but is not limited to: Creating additional accounts to earn contest points, Creating new RP discussions for the sole purpose of getting points, Spamming RP threads with non-quality posts. 5. DON'T FORGET TO HAVE FUN! 1. Bring your OC to Cybura by ordering a custom outfit here! Get 20% Off During the Roleplay Buffet! Post any questions or suggestions down below. Free Advertising for your Game! So I am opening up sidebar placements for advertising, FREE advertising! It will be a single spot, but open to any game owner to participate. The ads in the spot will rotate, so shared visibility across all those that participate. If you are a game owner, and are interested, please get in touch via PM with me. I will be able to give you size and requirements and get you setup. As always, TGL is offering this as a way to give back to the community, and you game owners that work so hard on amazing games! I will be shortly offering the same to the marketplace participants such as Artists, so keep checking in. Meet the Vine Sloth -- did I just say that out loud? Announcing a new Adoptable, now available in the store right now - for free. The Vine Sloth is part plant, part sloth, and totally slow. This fella' did not inherit any genetics that promote anything but complete laziness! Adopt your's today, and watch it grow! "The Difference Between Success And Failure Is The Ability To Take Action"
Social Media has revolutionized marketing. It gives brands direct access to engage with a diverse audience, but it comes with certain pitfalls. If your game has a frail, half-baked strategy, it'll reflect negatively on your game sooner or later. Here are few common mistakes that games make with their social media strategies. Our Adoptable’s are cute and fluffy and love to follow you around your travels here at The Gaming List. This guide is intended to answer all the questions and help you get introduced to your new bundles of joy. What are these Forum Adoptables? 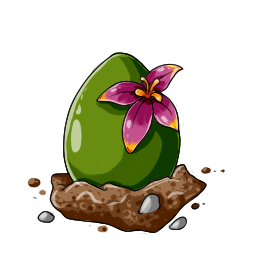 The Adoptables here on the forums are pets that you can hatch from Eggs purchased from our Store. We have a wide selection of different Adoptables available for you to choose from, and often have new ones that become available. 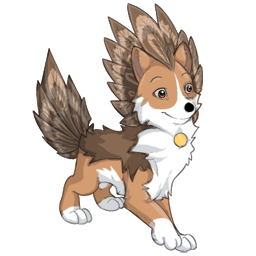 Some Adoptables are even rewarded for contests or competitions or for certain community milestones. Even others may be for purchase for real currency from our store, their purchase supporting our community. There is no limit to the amount of Adoptables you may have, however you may only have one Adoptable available at a time. You can see all the available Adoptables on our Adoptable Codex! Sitemaps help search engines index pages of your site. It’s a very nice addition to any SEO practice! Every sitemap has the same structure to it, and I’d suggest including both pages and images. What advice would you give to anyone looking to start out with the basics of HTML? What resources would you point them towards as being great easy to begin starting points? Keeping up with your game, what are the daily tasks? What do the daily tasks look like for a game owner? What do you have to do daily in order to keep your games up and running? I kinda always wondered after the opening of the site happened what daily things started to happen instead of the planning (which I can understand is still there). So I see a lot of projects fail or go miserably wrong because not enough attention was paid during the planning stages to really nail down a plan of action surrounding the features and functionality of the project. This is a guide to help remedy those problems, and can really be applied anytime during the project however the sooner the better in most cases. 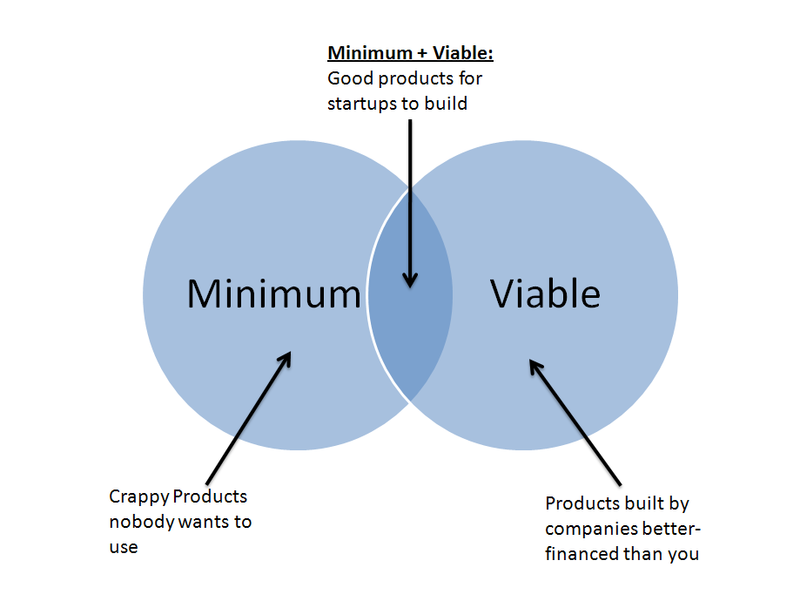 This is not strictly a programming/development guide either, you can apply the concepts elsewhere but for the purpose of not being super vague I'm orienting this guide to feature development. Also forgive me if you are not familiar with Pokemon, I use a lot of Pokemon related examples to illustrate the concepts I cover. Hello there, I am Aminirus. I've used facebook for many years now and thus have learned many of its ins and outs when it comes to using one for business endeavors. Facebook and other social media are listed as some of the top sources of helping promote, market, and even inform your clients, members, and players about your business, game, website, or whatever else comes to mind. Before I get started, I'm going to let you know that not everything in this guide may be full proof. The information I offer is from my own personal experience with using Facebook for my game Wild Howlz and for promoting myself as an artist. I also have experience with helping others to create and run Facebook for coaching and writing. Most of the sites you visit these days have some sort of database storage behind them. Most sites that use PHP will opt to use a MySQL database. You are able to interact with your MySQL database using the MySQLi class. MySQLi will only work with a MySQL database, whereas if you were to use PDO, it will work with various different database systems. MySQLi can be coded via objected oriented or procedural. Today I am going to be looking at the object orientated approach. Emoticons and Blogging, and more, oh my! I have added a ton of new emoticons to the forums including a bunch of food and creature related emoticons. As you will see, more then one usergroup can display. What this means that if you are more then just an artist, you can belong to more then one Core Member group and have it display, same rules apply though. The guides are being reworked and will be re-released shortly to update these programs. 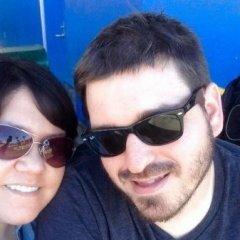 Game Clubs now have a In Development switch, and Blogs! I went ahead and added blogs to the community here, so now Game Clubs can have their own blogs as well as forums for sharing information and news. For those of you who have personal blogs, our Blog system here can actually re-syndicate your blog feeds into your blogs here. I will have a guide up soon on the blogging feature if anyone expresses interest in a blog outside of Game Clubs. Welcome to TGL, here are some Helpful Tips! Welcome to The Gaming List, here are some Helpful Tips! This announcement is to point newer and existing members to different areas of the site to understand all the forums features and goodies. Hopefully it directs you in the right direction so you become interested in our community and participate with us.